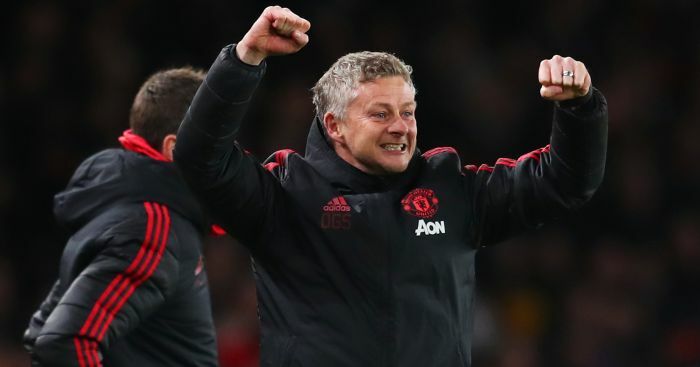 Claudio Ranieri has explained exactly why Ole Gunnar Solsjkaer “deserves” to be appointed the permanent manager of Manchester United. Since being parachuted in as a replacement for the axed Jose Mourinho, United have embarked on an impressive run of form that has seen the club collect nine wins in 10 games to reignite their hopes of a top-four finish and qualification for the Champions League once again. 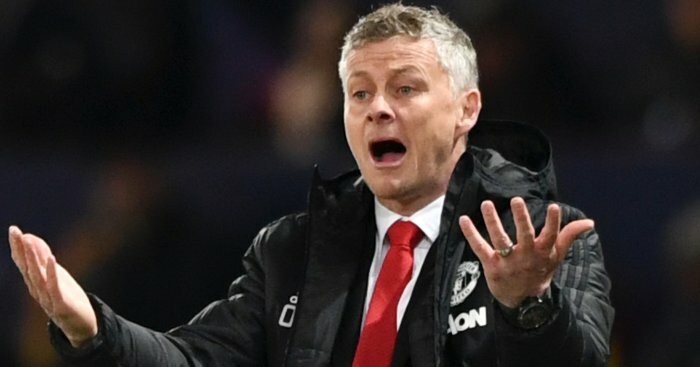 And with Solskjaer seemingly already planning ahead with United’s summer spending, the interim manager won’t allow his eyes to be taken off the ball by the matters in hand – starting with Saturday’s Premier League clash against Ranieri’s relegation battlers Fulham. 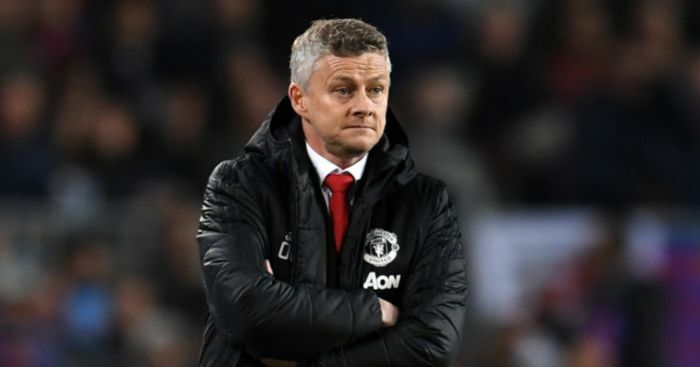 Saturday’s fixture at Craven Cottage represents the start of a period that is expected to influence whether Solksjaer remains at Old Trafford – in the coming weeks they also face Paris Saint-Germain in the Champions League, Chelsea and Liverpool. 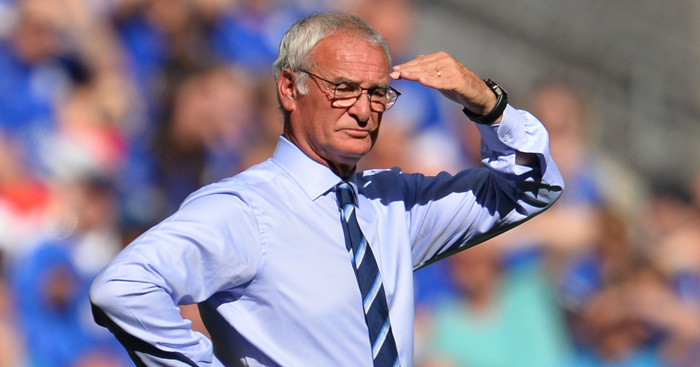 Ranieri, who arrived at the London club a month before Solskjaer returned to Manchester but who has struggled to have anything close to the same positive effect as the 45-year-old, said: “At the moment he deserves it. He’s shown all the players are with him. “Manchester United’s mentality has changed. Why not? The Italian said: “We must be positive and we have to fight. If we don’t fight and lose, you lose before you play.